Have you ever wondered if your parent or parents are narcissists? Do you have guilt and self-esteem issues? Do you find yourself in toxic relationships, and suffer with co-dependency? Having these issues in our adult life directly reflect on our childhood and upbringing. 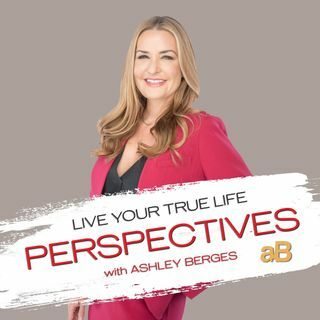 Listening to this podcast will open your eyes to understanding why certain things have happened and are happening in your life. Knowledge is power and taking inventory and realizing your parent or parents are narcissists is ... See More powerful because you can make changes to your life, it's never too late. Love it, funny as well!